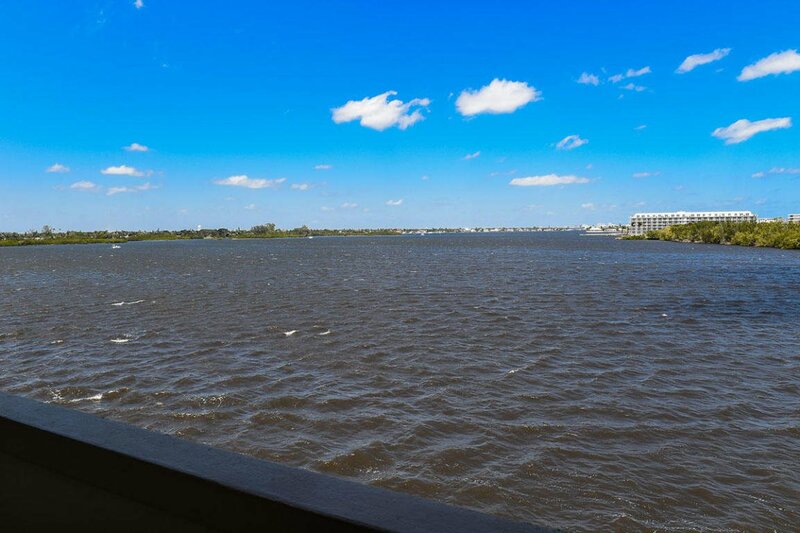 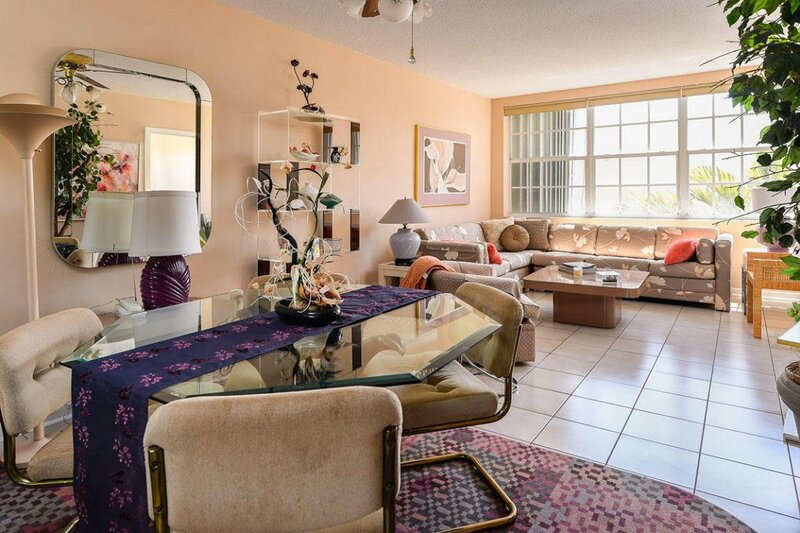 Located in pristine Palm Beach, this Edgewater House unit includes two bedrooms, two bathrooms and an open concept kitchen space. 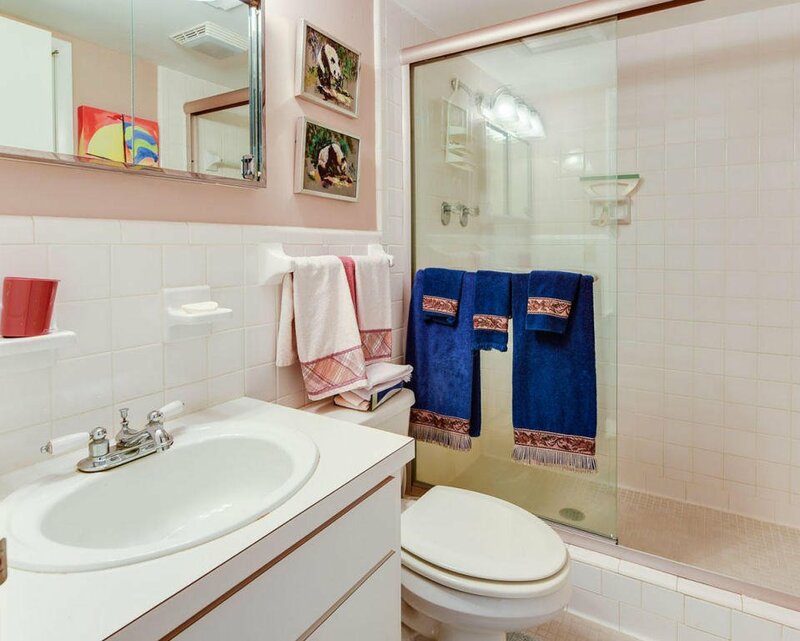 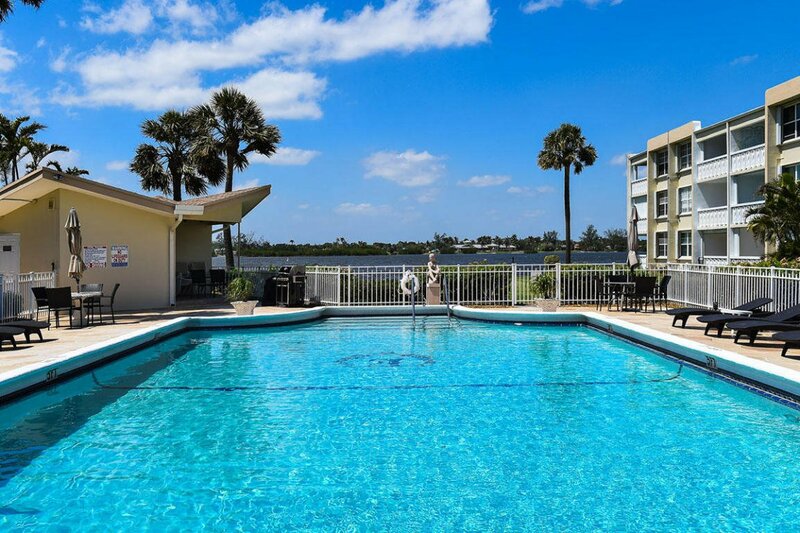 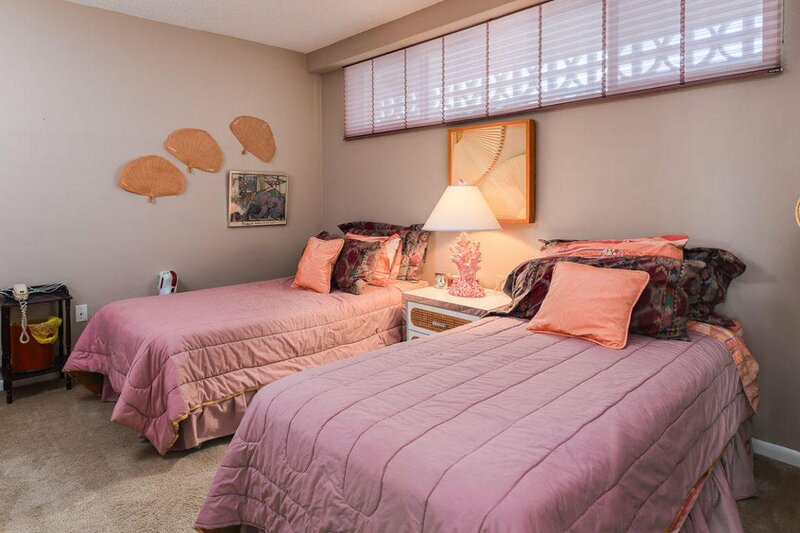 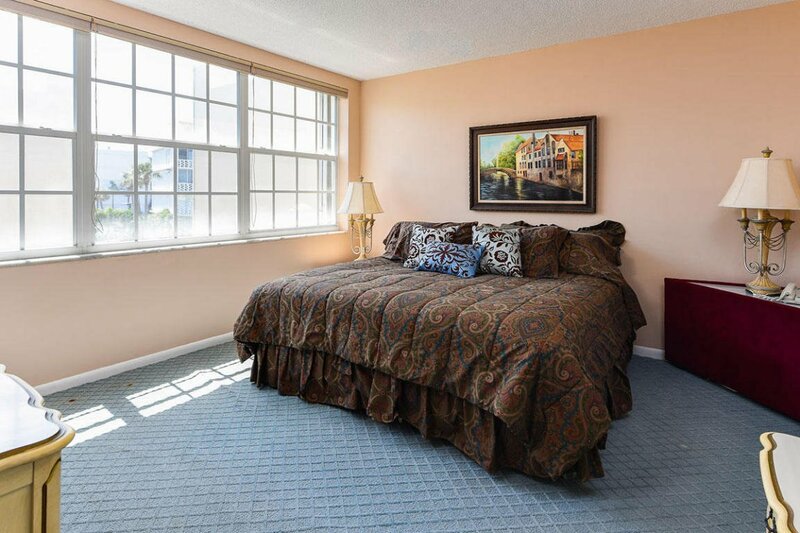 The Edgewater House is a quaint building with a mere 35 units and features amenities including a pool overlooking the Intracoastal and exclusive beach access across the street. 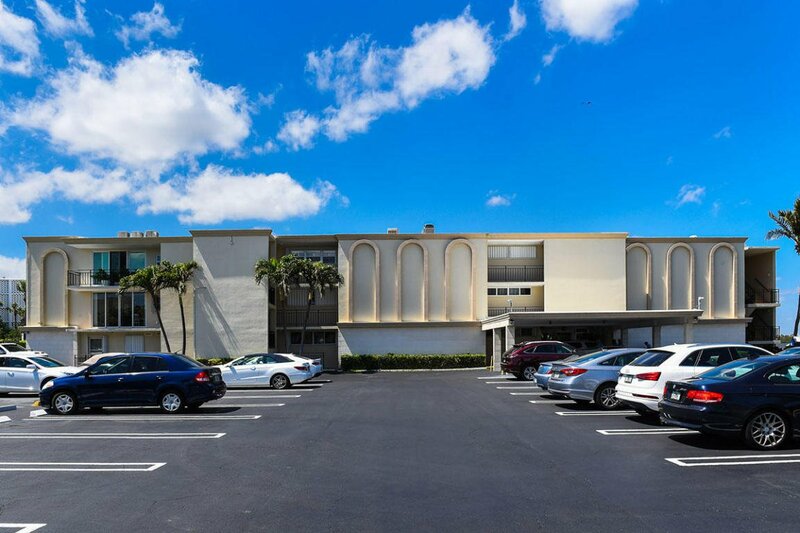 Close to the beach, the Four Seasons Hotel, the Tideline Hotel, and downtown Lake Worth, this building is the ideal location for anyone. 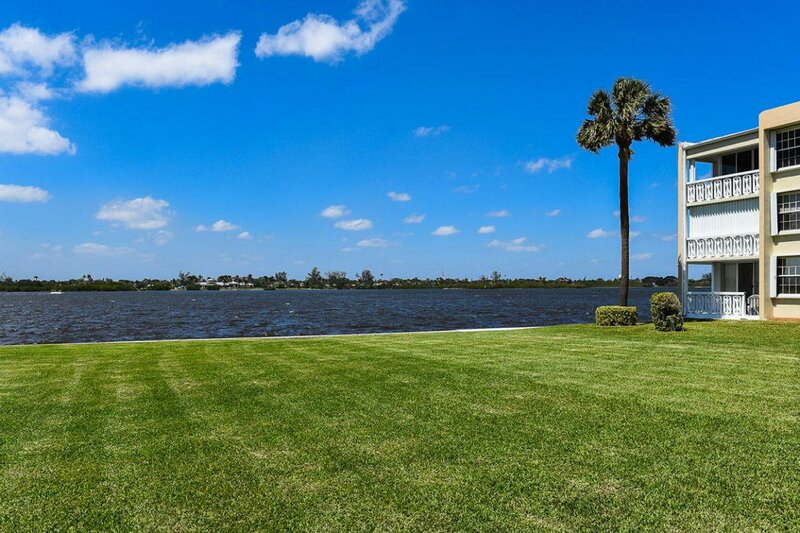 Play a round of golf at the Palm Beach Par 3 golf course or partake in a friendly match at the Phipps Tennis Courts. 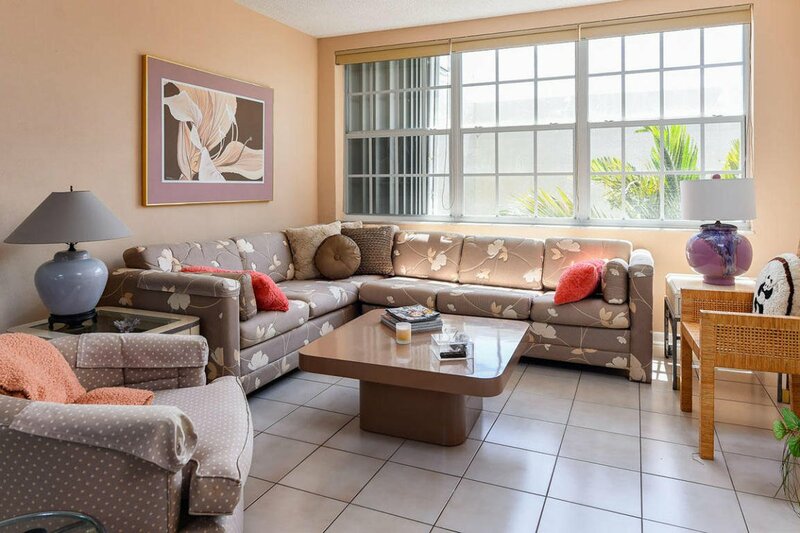 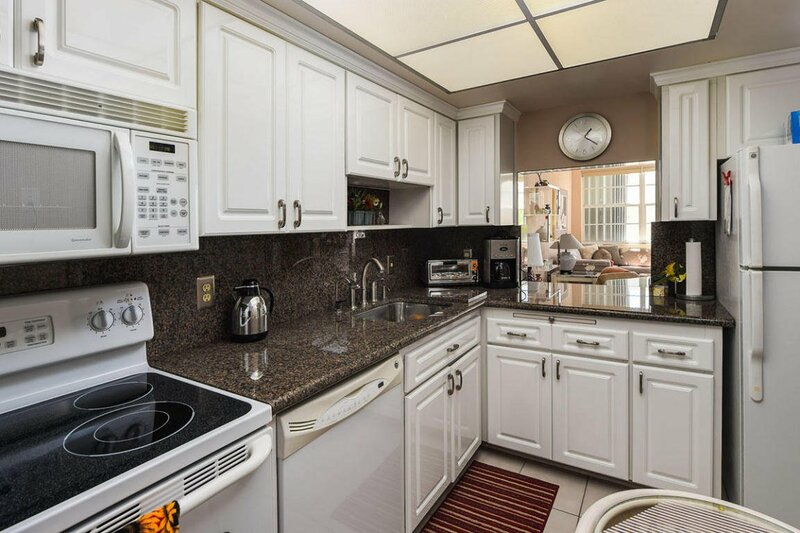 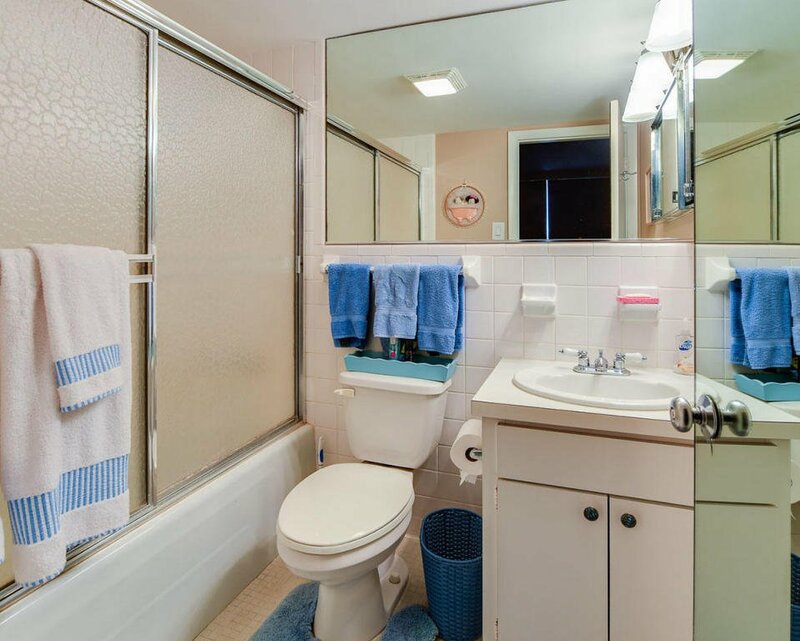 This unit is offered fully furnished, ready for you to call home!